Windows 10 Anniversary Update is rolling out to devices with loads of new features and fixes. 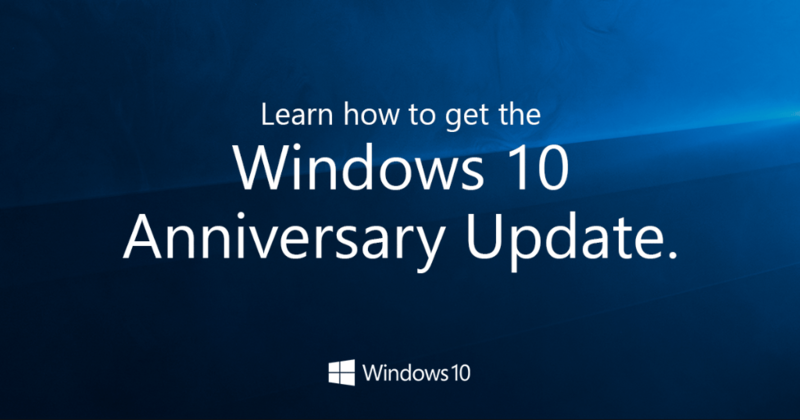 The Windows 10 anniversary update is officially now available for download. It comes with a lot of new features and some fixes to make your Device run better. But it is maybe in a trickling manner. It’s being rolled out in phases. To newer devices then the older ones. 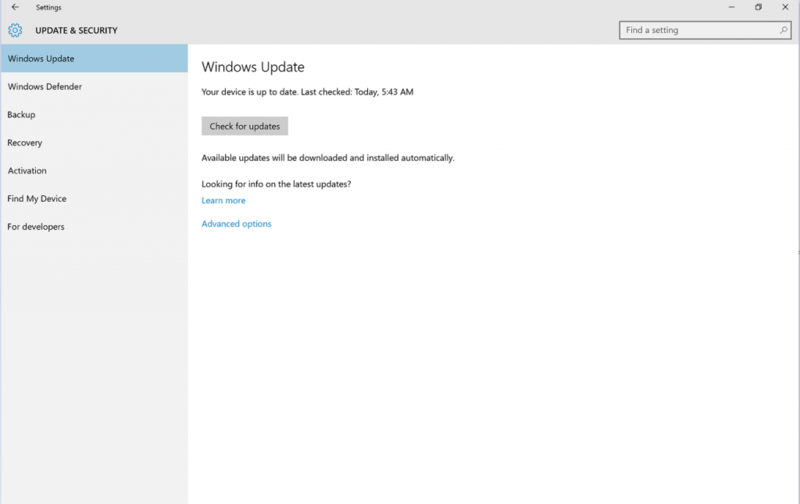 So it could take a while to show up automatically in your Windows Update Settings. If you are the type who likes to stay up to date and still don’t have it. Here’s how to get it right now. 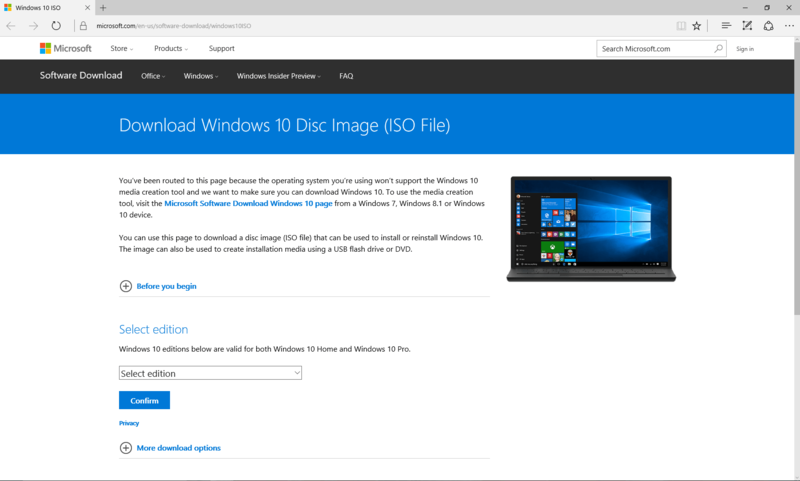 First we show you how to use the Microsoft Upgrade Advisor and then how to download an ISO file of the OS. 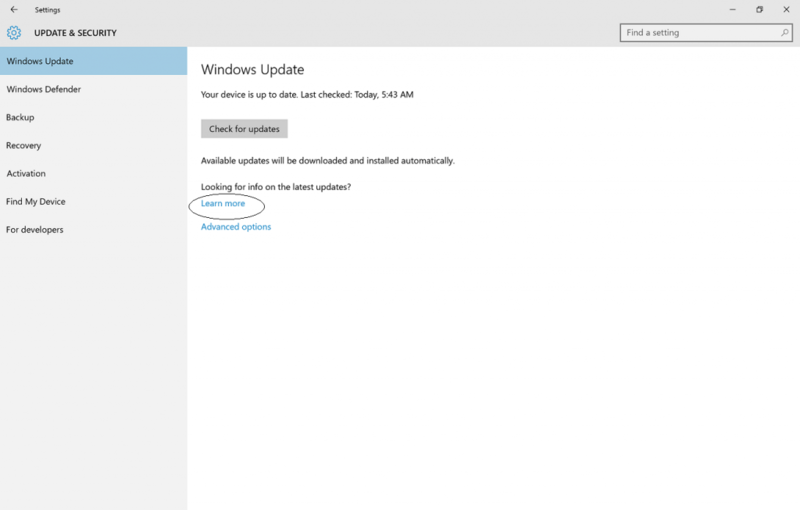 In Windows Update simply click Check for Updates. Technically it’ll show you have the latest update. But the idea is to trigger it manually. So click on the learn more link ( Learn more ) below the looking for info on the latest updates? It’ll redirect you to the Windows 10 update history page. 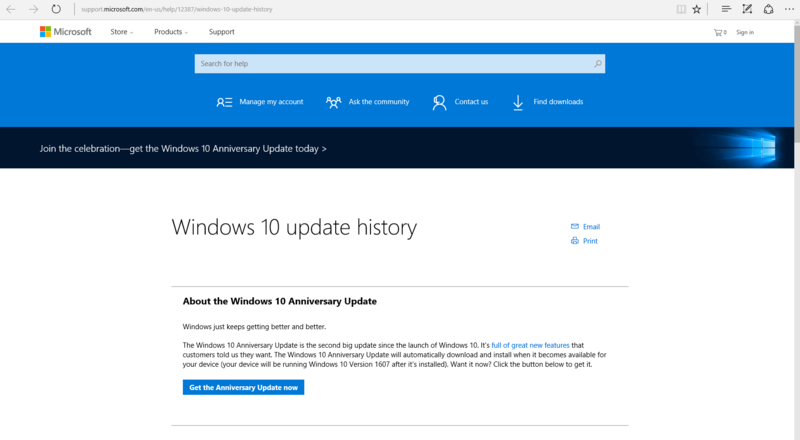 Under the About the Windows 10 Anniversary Update click on the get it now button. It’ll download an executable file. Run it after it’s done and follow the steps. This should work like the Microsoft Upgrade Advisor (if you remember from the Windows 10 release). 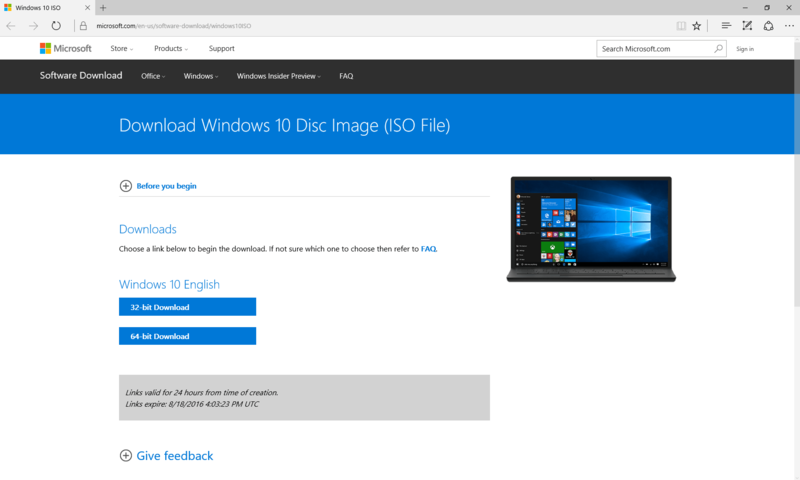 Visit the Microsoft ISO download page for windows 10 (click here). 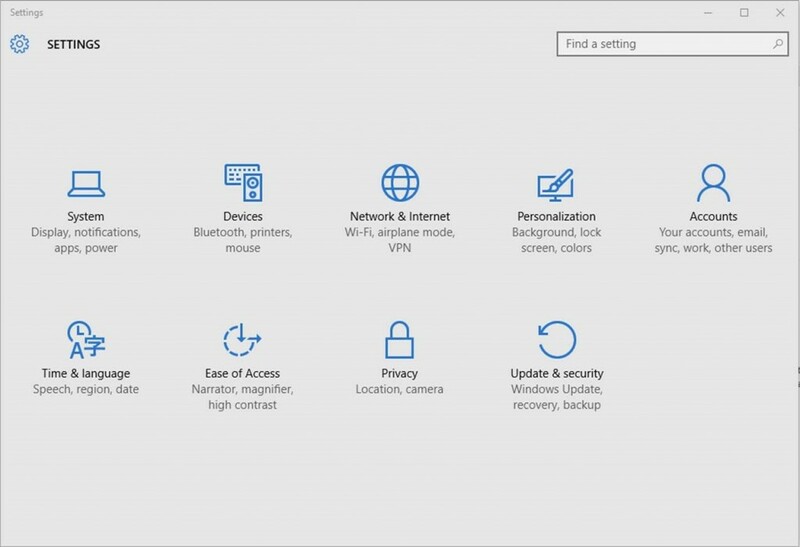 Choose your Windows 10 edition from the drop down menu and confirm selection. 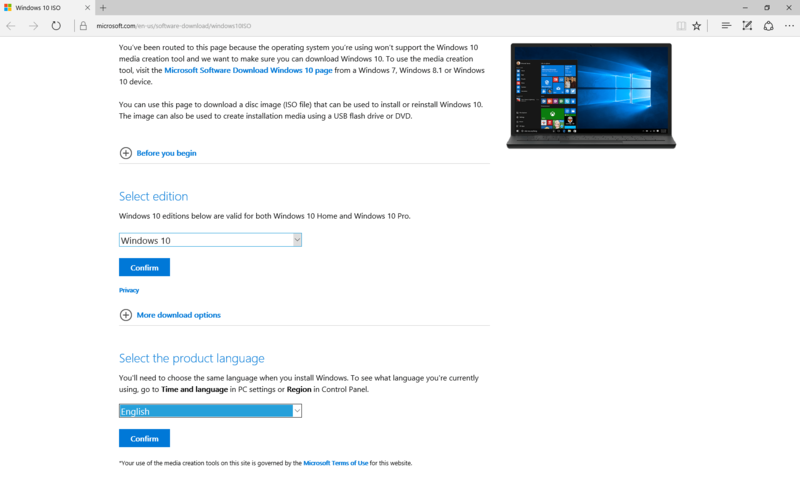 Select the product language of the OS and confirm selection. Choose the OS type. Check if it’s a 32 or 64 bit machine before choosing. The file should begin downloading. Allow it to finish and run the installation or write it to a disc. Voila this should get you up to date in no time if your internet speed is good. Go give it a try and let us know how it worked out.